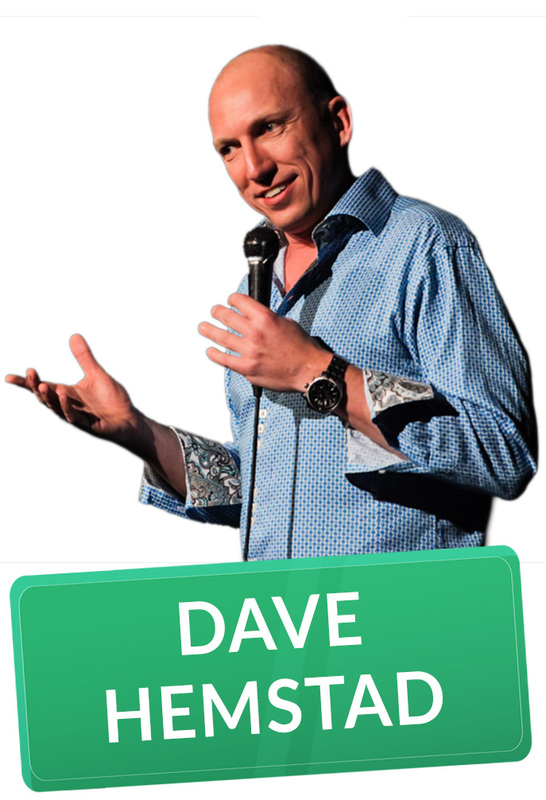 Dave Hemstad is a three-time Canadian Comedy Award nominee who began performing on national television in 2002. In addition to his own half-hour Comedy Now Special on CTV and his Gala appearance at Montreal’sJust For Laughs festival, he has taped appearances for both the Halifax and Winnipeg Comedy Festivals for CBC. Dave has many acting credits to his name including having starred in the Showcase comedy series Almost Heroes. Dave is currently a regular on CBC’s smash hit The Debaters for both television and radio. In addition to his numerous international appearances, Dave is proud to have performed in every province AND territory in Canada.